Home > Bespoke Life > How will Brexit affect your EU travel plans? How will Brexit affect your EU travel plans? The EU referendum, one of the biggest and most talked about political events in Great Britain’s history, has finally been and gone. Unfortunately it’s impossible to do anything other than speculate as to how exactly Brexit might continue to affect the cost of travel at the moment. 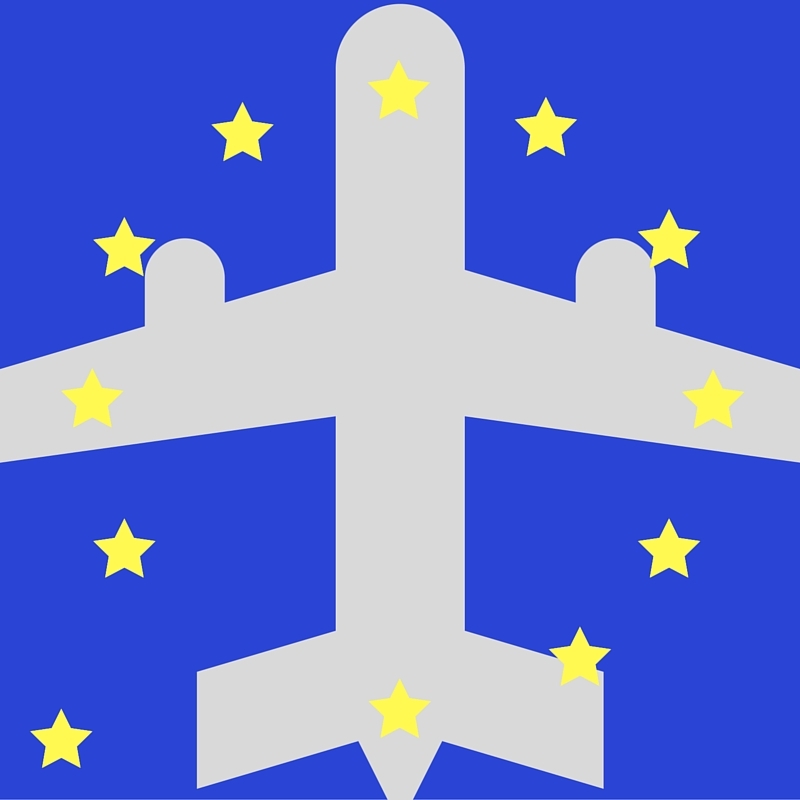 While the tough decisions and negotiations are being made, one in six travellers are under the impression that Brexit will lead to a blanket ban on european holidays. However, this is not true. Therefore, it’s clear that we need to make sure that we know as many facts as possible about how Brexit could really affect our travel plans. Will travelling to the EU become more complicated? There is a chance that some European countries will require Brits to travel with a visa, but it would remain in many countries’ best interests to maintain ‘easy’ travel protocols because their economies are so dependent on tourism. Bespoke Air Charter brokers with jets both in Europe and the UK. With changes the value of the pound, private jet charters for European fliers booking UK jets will be marginally cheaper, while European jets become more expensive for UK fliers. Will holiday healthcare become more expensive? While the U.K. currently enjoys free medical care throughout the EU (through the European Health Insurance Card), Brexit will naturally threaten that. Renegotiations concerning health care for Brits abroad would of course occur, but the result of these negotiations could vary widely from country to country. What private jet has the longest range?